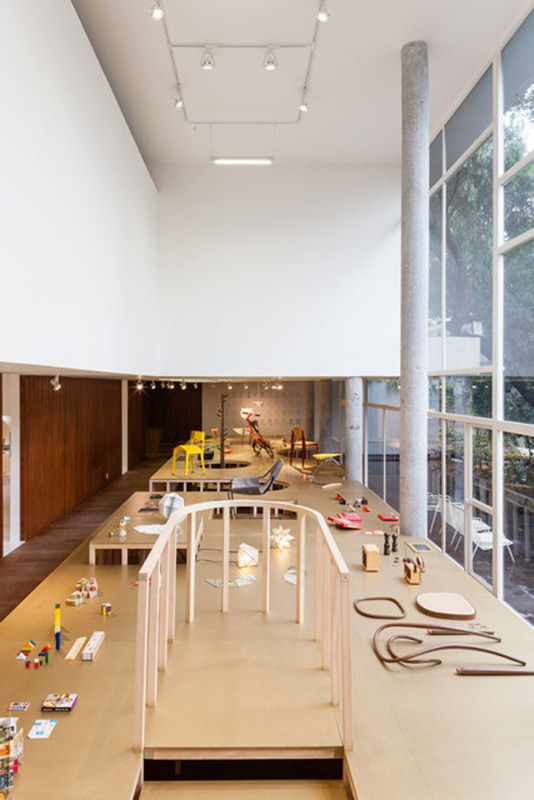 For the second exhibition of ARCHIVO a new institution dedicated to establish a design collection in Mexico City, PRODUCTORA was invited as guest curator and exhibition designer. 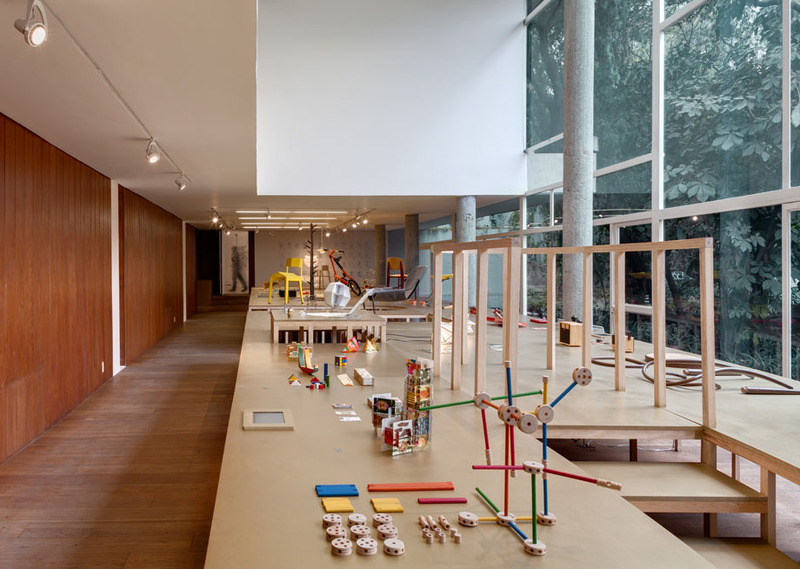 The exhibition 'Assembly Instructions - Manual de Montaje' takes a look at the tectonics of the objects that surround us. 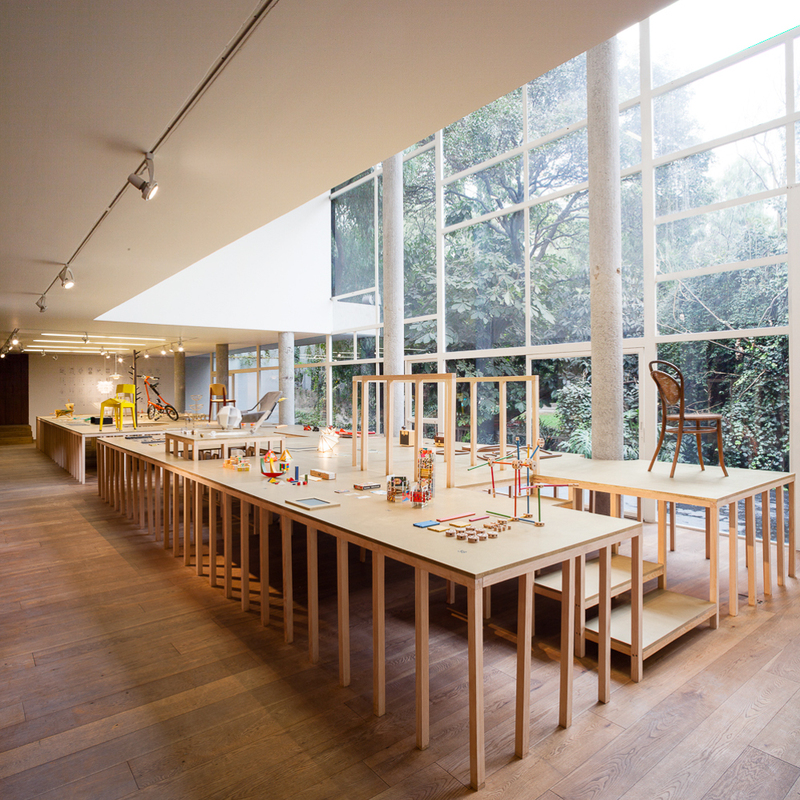 Through the lens of the poetry of construction and the technical representation by anonymous drawings, more than 50 objects of the collection are represented on one single table that covers almost the whole exhibition space.